G.W.F. Hegel?s philosophy reached Denmark in the mid-1820s and remained an important trend through the 1830s and 1840s. Hegel?s so-called speculative logic was revolutionary since it attacked the basic laws of Aristotelian logic ? the laws of contradiction and excluded middle ? which stood as the foundation for the field. He replaced these laws with the principle of mediation, which he used to redefine all the key terms of the discipline. In the 1830s this highly controversial theory was attacked by a number of philosophers in Germany and Prussia. These debates spilled over into Denmark and represent one of the signal episodes in the Danish Hegel reception. The present volume includes the main texts in this controversy. The debate was initiated by the article ?Rationalism, Supernaturalism? by the theologian Jakob Peter Mynster, who attacked Hegel?s criticism of the law of excluded middle. The poet Johan Ludvig Heiberg and the theologian Hans Lassen Martensen then came to Hegel?s defense. 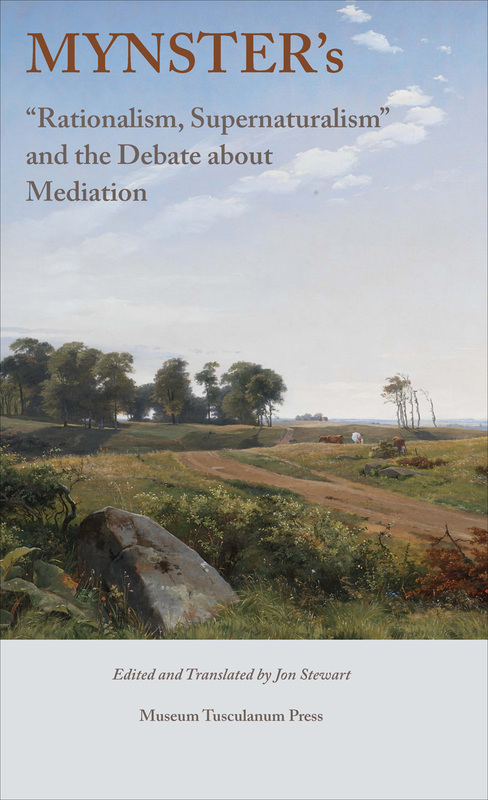 Also the philosopher Frederik Christian Sibbern took part in the debate, and Kierkegaard?s frequent critical discussions of mediation were significantly influenced by these debates.